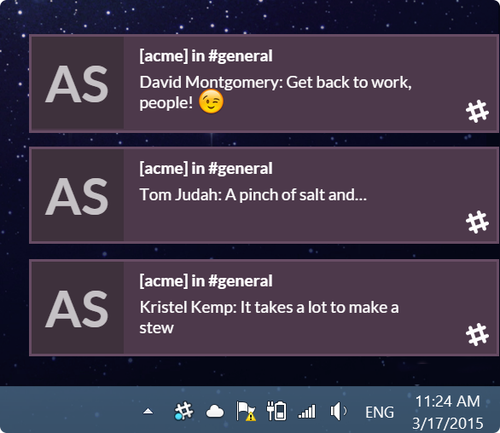 Slack, the massively popular messaging service for teams, has finally arrived on Windows. Previously, only an OS X app was available. Today’s news means that you can run it outside your browser on a Windows machine. The new desktop client allows you to sign into multiple teams at once and can send native desktop notifications on Windows 8. It works on Windows 7 and above. 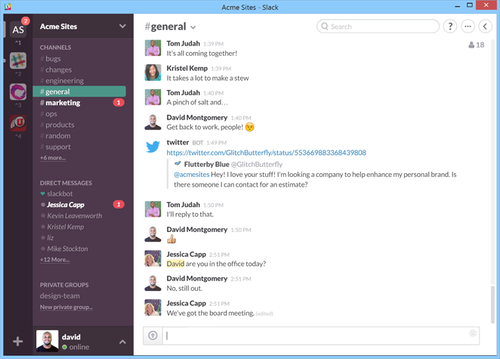 You can grab Slack for Windows right here. Read next: Netflix update: What’s coming and going in April?